Ever found yourself stressed by the sheer enormity of your to-do list and the tsunami of unread emails in your inbox? Perhaps frantically switching from task to task without seemingly completing any of them? Cold comfort, I know, but you are not alone. For many individuals and teams, a significant and growing cause of processing overload is the nature of work, and in particular the environment in which work is carried out. Most modern workplaces are awash with distractions and often don’t give individuals much opportunity for reflection, enquiry or quiet, focused attention to a specific task. Mistakes on your to-do list could be putting your workday in jeopardy. Some of these distractions may be human interactions. However, we have found that the predominant distraction is access to a wide range of communication technologies, such as smartphones, email and the internet. This often leads to individuals undertaking multiple tasks at the same time, under the illusion that more work can be done in the same amount of time. 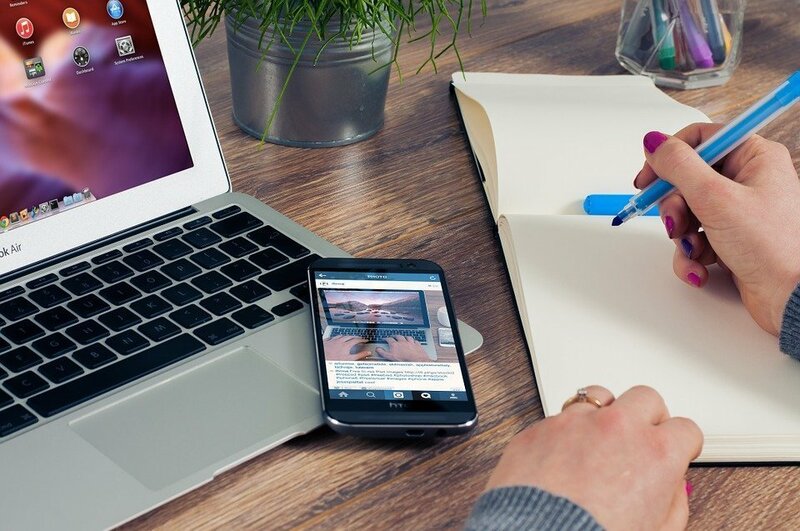 Recent research has shown that multitasking is actually an extremely stressful and inefficient way of working and can actually slow down productivity. It is part of what entrepreneur Joe Kraus bemoans when he argues that ‘We’re creating a culture of distraction’. Switching between tasks, such as checking emails while trying to read or compose a report, causes a strain on the brain as it has to constantly reset its focus. Furthermore, multitasking requires the brain to make more decisions and question priorities. Queries arise such as: Does this email require an instant response? Who else needs to know about this? Given its brevity, does this email have an underlying, unspoken message? Multitasking requires the brain to make more decisions and question priorities. These competing questions add to the potential for distraction and stress. And it isn’t only the process of multitasking that creates cognitive strain; the very opportunity to multitask has the potential to lower performance. 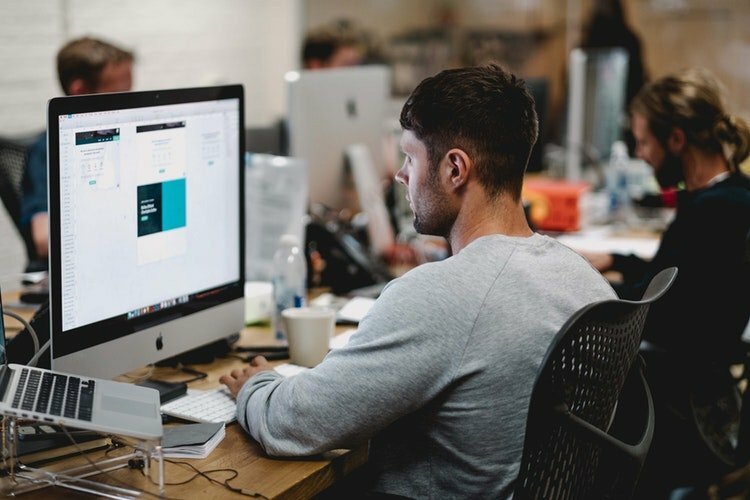 The unfortunate consequence of a distraction-rich environment and the ineffective use of multitasking is that by lunchtime some individuals may feel a greater sense of processing overload than they did when they started that morning. There are many tools available to develop skills in prioritisation and workload management. However, there is one that I strongly believe ticks all the crucial boxes in terms of reducing processing overload. It also has the advantage that it can be used by both individuals and whole teams. The strategy is called ‘kanban’, which translates literally from the Japanese as ‘signboard’. It was developed by Japanese firms to manage workflow. Only after all the work to do has been identified can effective prioritisation take place. Processing overload is avoided by identifying which tasks require immediate focus and attention, which tasks are in the pipeline and which tasks can be put on hold. The obsessive focus is always on the completion of existing tasks, rather than the unfocused starting of new ones. Write down, on separate sticky notes, all the individual tasks that need to be completed. It is important to add an estimated timescale for how long each task will take to complete and a deadline for completion. Using the four columns, neatly arrange all the sticky notes in the waiting column. At this stage it may seem as though all that has been created is a very colourful to-do list. The holding column is for any tasks that are held up because the team is waiting on information, feedback or resources from elsewhere. This both avoids frustration and prevents the action column from getting overly clogged up. It also avoids the ever-present risk of forgetting the task. The done column. There is something indefinably satisfying about clearing the decks of work. This rarely happens with a traditional to-do list. 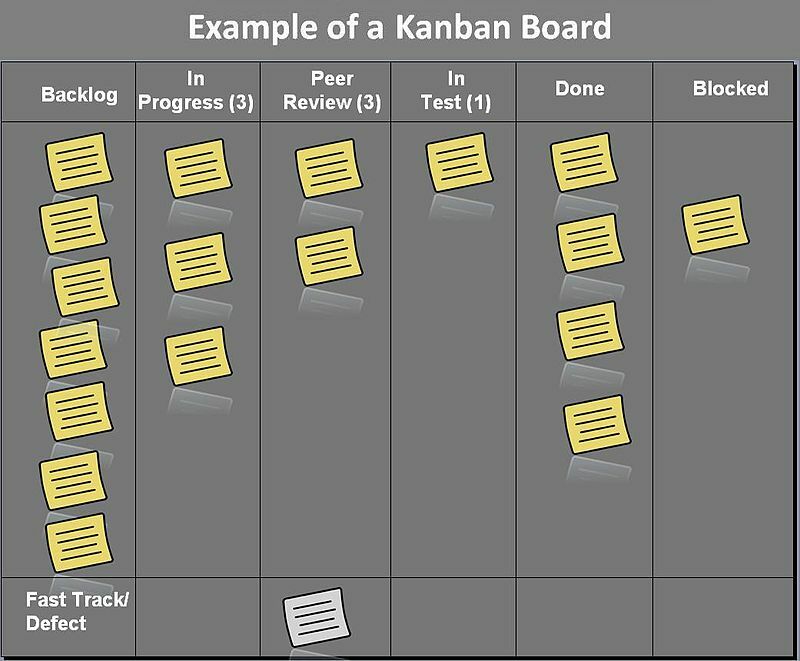 However, with kanban, the satisfaction of definitively completing tasks becomes the daily norm, as each day the sharp focus of the individual or team is on clearing the action column. Suddenly, work becomes doable. It is important that we keep track of our tasks. 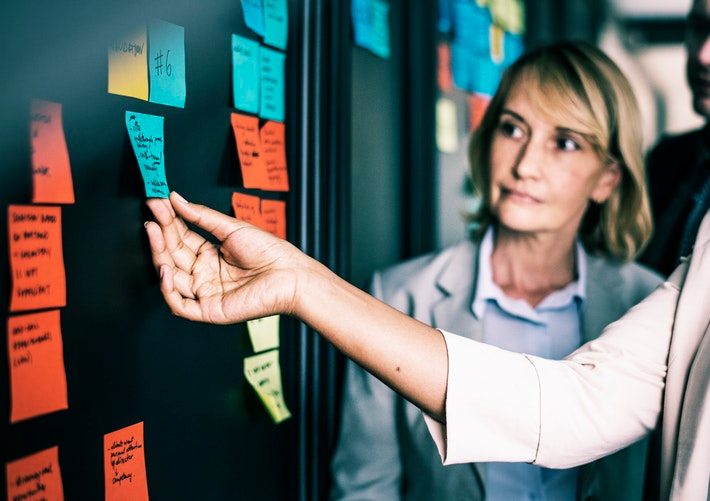 For those whose work means they are rarely in one place, and therefore can’t use a physical kanban board, there are a plethora of online apps, such as Trello or Monday, which serve the same function. Many of these platforms enable teams to share their planning too. Mark Burns has developed a proven track record in improving teaching and leadership in education. He’s co-authored two bestselling books in this field. 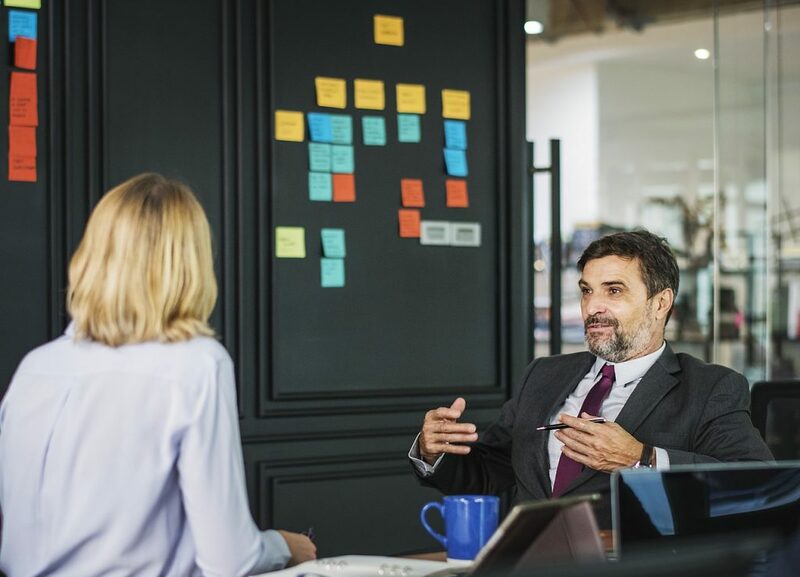 He has worked with FTSE 100 retailers and third sector organisations to develop the quality and impact of their learning and development programmes. Through his work, he has developed a deep understanding of how to overcome the barriers to learning in organisations. Mark’s work was shortlisted in the Best Learning & Development Initiative – Public/Third Sector category of the prestigious 2018 CIPD People Management Awards.